Seen arrival at Riga Passenger Terminal. Moved to Passenger Vessels. 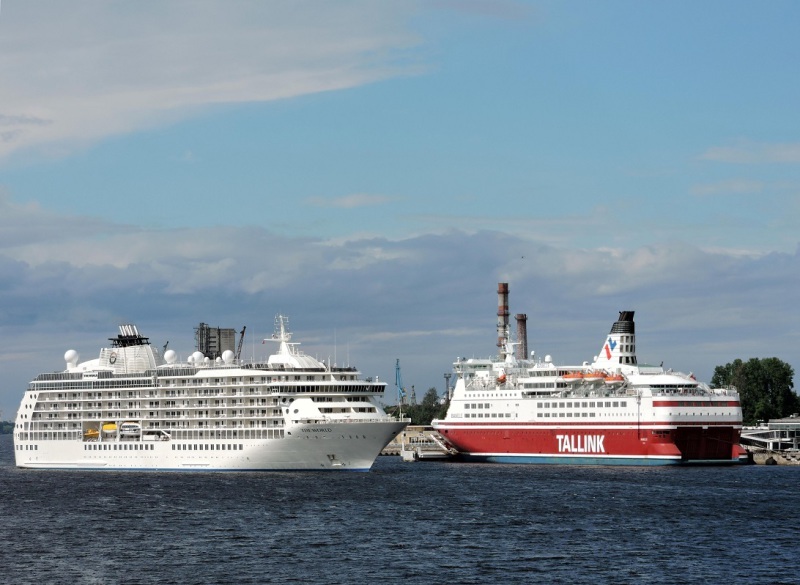 Picture shows two different kinds of passenger ships. Admin CH. This photo has been shown 360 times since it was added to the site.